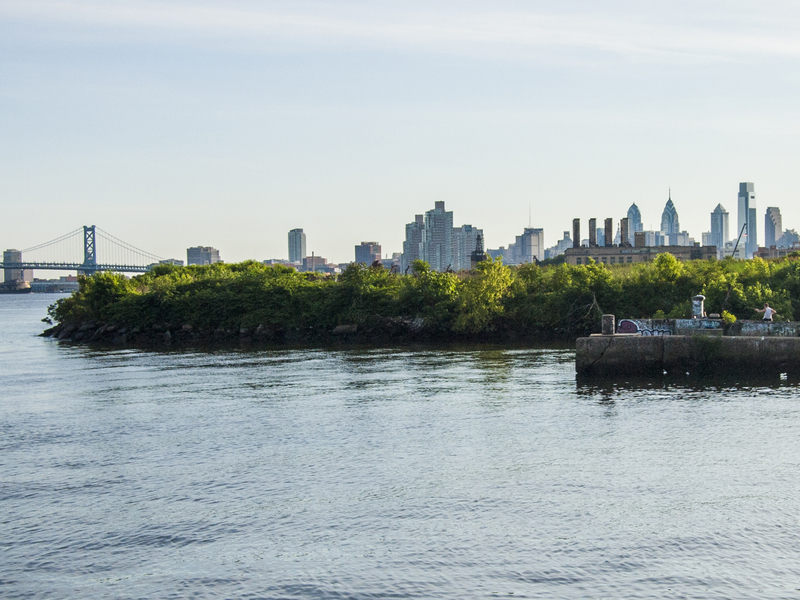 A View of Penn Treaty, the Delaware PECO Power Station, Ben Franklin Bridge, City Hall, and Center City beyond, 16 June 2014. A closer look, 16 June 2014. 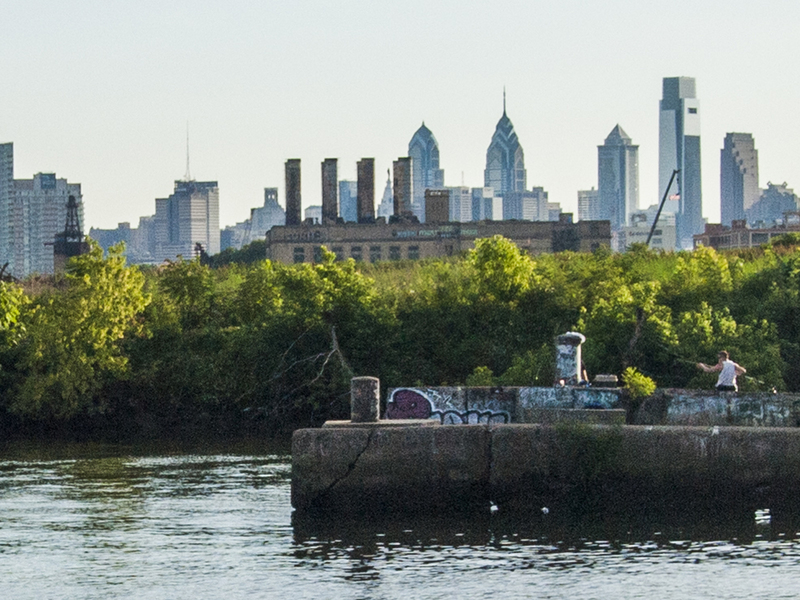 This only proves my point that it doesn’t matter where you are in Philly, there is an awesome skyline to be viewed, 16 June 2014. 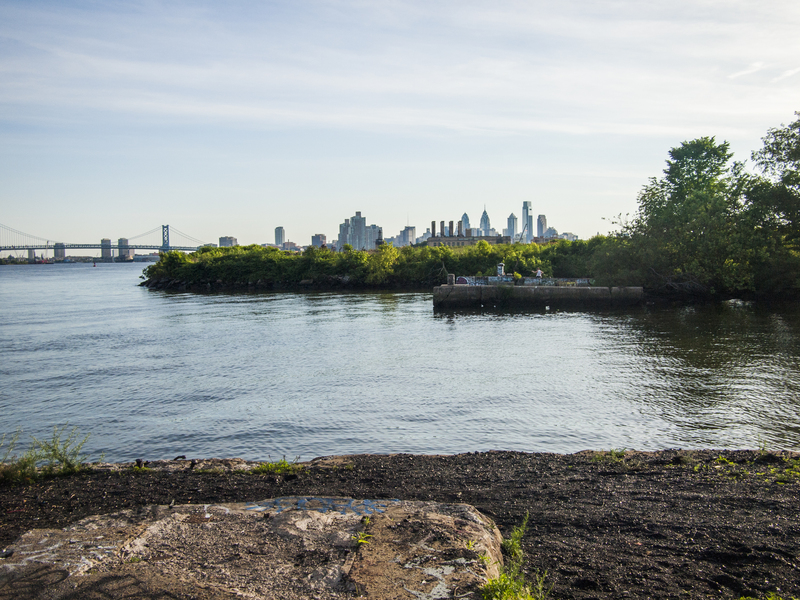 19 Jun	This entry was published on June 19, 2014 at 7:14 am and is filed under Fishtown. Bookmark the permalink. Follow any comments here with the RSS feed for this post.